Users who like PreMarket Prep for May 26: Back in the saddle! Users who reposted PreMarket Prep for May 26: Back in the saddle! Playlists containing PreMarket Prep for May 26: Back in the saddle! 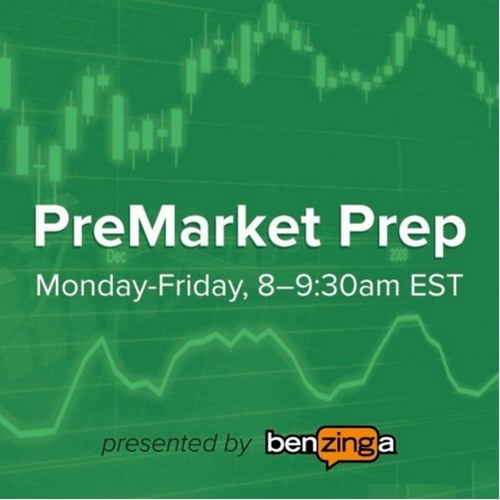 More tracks like PreMarket Prep for May 26: Back in the saddle!